FOR years we've been told to store our vodka in the freezer, but now one expert claims that's the last thing you should be doing. Grey Goose creator Francois Thibault knows a thing or two about the alcoholic tipple and he saying sticking it in the freezer is the number one mistake people make. If you're a fan of an ice-cold drink, storing it there can be tempting. 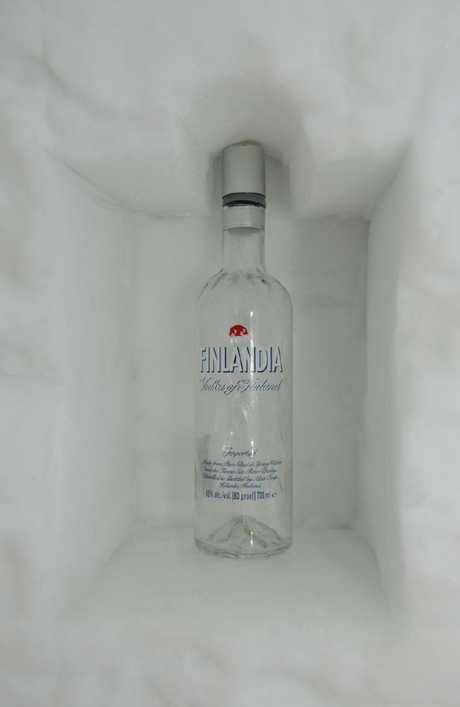 Vodka freezes at -27C, which means there's no chance of that happening in your household freezer. But Francois told Business Insider chilling it to a freezer level dulls the flavour - so it's time to put that plan on ice. He added: "The best temperature for Grey Goose is 0-4C, which is the temperature of a slight dilution with ice in a mixing glass." A vodka expert says it’s time to take your vodka out of the freezer. Belvedere's head mixologist Claire Smith has echoed this advice, in an interview with Complex, saying: "The flavour and the personality of the raw material become more subdued." She did add that the texture becomes thicker, but Francois says it's no trade-off. 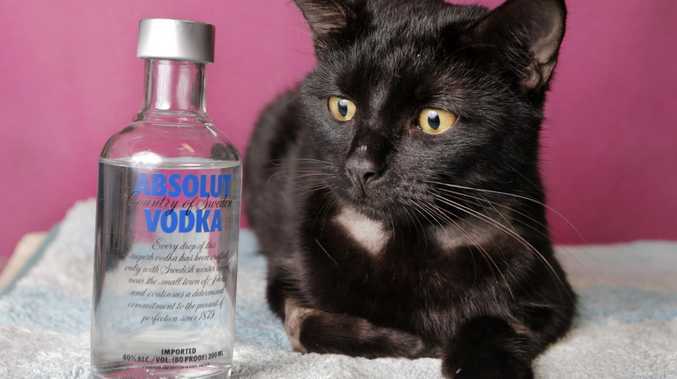 Having said this, vodka can be too "aggressive" at room temperature, so Francois recommends adding a couple of ice cubes before you take a sip. There is one exception to the rule. If you've got cheap vodka, which burns the throat, chilling will dull this effect - so keep the freezer for the cheap stuff.